YouTube is facing a series of legal setbacks, challenging its right to host copyright material. A German court has forced it to take down copyrighted music clips, and the platform could soon be facing substantial bills for royalties. The latest case was brought by music publisher GEMA. The Hamburg court ruled that YouTube was responsible for material uploaded by its users . YouTube’s defence was based on an argument that it merely provided a platform and was not responsible for the material. The court decision sets a precedent whereby YouTube could be responsible for paying royalties on music embedded in its videos. Given the size of YouTube this could run into several million dollars. Dismayed by the decision, YouTube issued a statement: "This court's interpretation of the European Union Copyright Directive would make it much more difficult for user generated content platforms to operate. It would jeopardise not only YouTube but every other innovative service on the internet that allows users to submit content by forcing them to implement filtering." 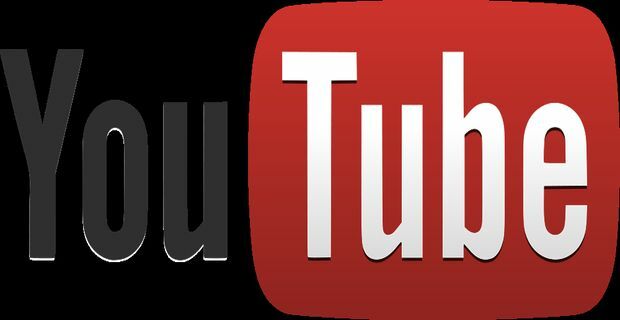 YouTube is also facing problems in the USA, where the appeals court reopened a $1 billion dollar lawsuit against the platform. Major entertainment companies including film production company Viacom and the English football Premier League are claiming compensation for copyrighted material hosted on YouTube. The case is part of a wider battle across the internet, as media companies attempt to wrest back control of copyrighted content, while platforms and internet activists argue that tighter controls could restrict the freedom of the web.